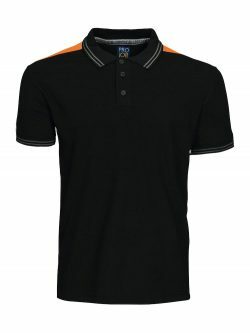 Plain coloured garments which tie in with other categories and can ensure the whole workplace looks in sync. 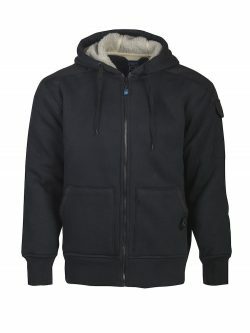 This category includes the extremely popular Pro Generation Hoodies. Short sleeve Piqué top Rib knit collar and cuffs. Button neck with two buttons and vents at the sides. Ventilation holes under the arms. Short sleeve Piqué top Rib knit collar and cuffs. Button neck with three buttons and vents at the sides. Ventilation holes under the arms. 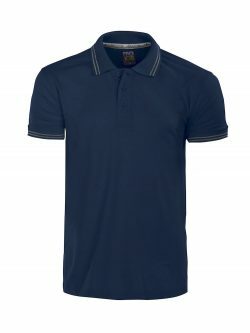 T-shirt in single jersey (colours 10 & 17 in Interlock), modern fit with double collar and neck strap, seamless. 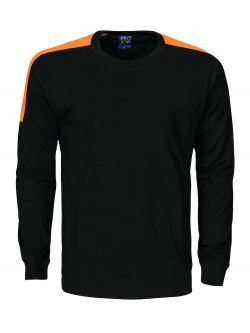 T-shirt with long sleeves in single jersey. Modern, close fitting. Double collar and neck strap, seamless. Cuffs on sleeves for optimum comfort. 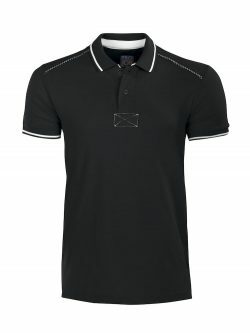 Short sleeve Pique, Rib knit collar and cuffs. Button neck with three buttons. Florescent fabric at shoulders. 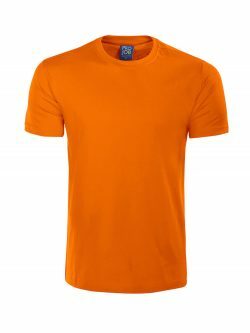 65% Polyester, 35% Cotton 200 g/m2. 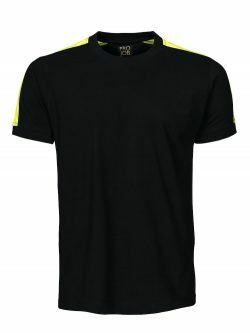 Cotton t-shirt with hi-vis material on shoulders. 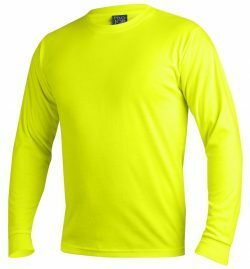 Long-sleeved cotton t-shirt with hi-vis material on shoulders. 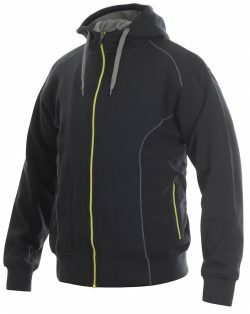 Hood with zipper. Softshell reinforced sides. Side pockets with zippers. Fur-lined hood. Full YKK front zipper for better comfort. 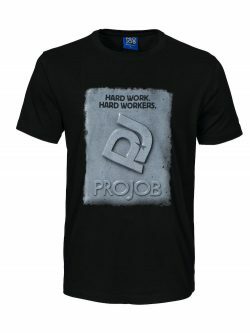 Large front pockets and Progeneration print on back and left arm. 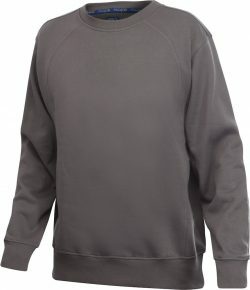 Sweatshirt with pockets at the sides, ideal for keys or mobile phones. Round neck rib knit collar. Ribbed hem and cuffs. Reinforced elbows and underarms. 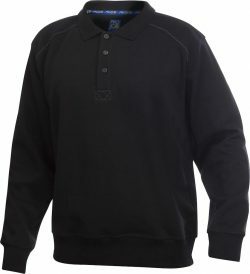 Sweatshirt with rib knit collar and button neck with three buttons. Ribbed hem and cuffs. Reinforced elbows and underarms. 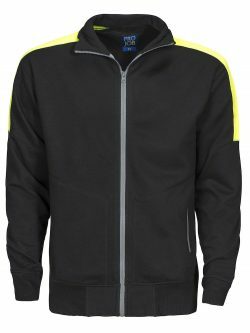 Sweatshirt with zip breast pocket. Rib knit collar with short zip. Ribbed cuffs and vents at the sides. Adjustable waist with drawstring. 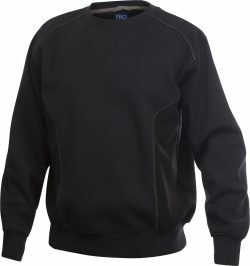 Sweatshirt with zip. 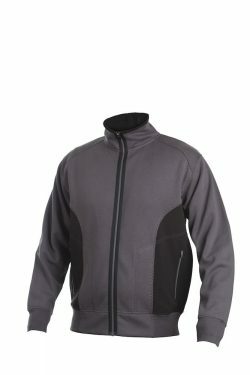 Zip side pockets with softshell reinforcement. Ribbed cuffs and waist. 55 % polyester, 45 % Cotton, 260 g/m2. Reinforcement 100 % polyester. 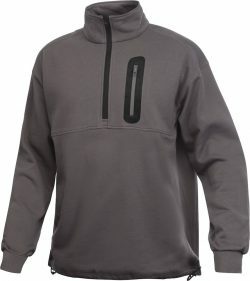 Sweatshirt with softshell reinforcement in the sides. Ribbed cuffs and waist. Sweatshirt with florecent fabric at shoulders, rib knit collar in roundneck. Rib knitted cuffs and waist.